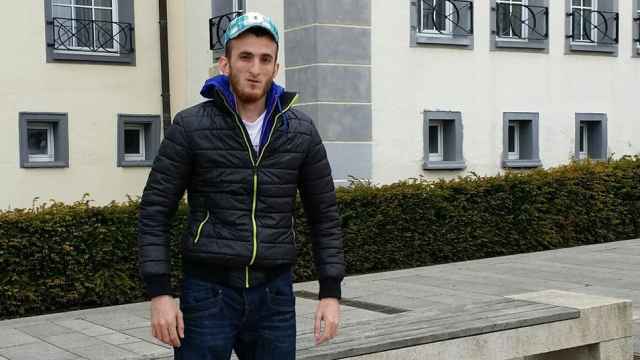 Two prominent civil rights activists have been detained and charged with violating public assembly rules for protesting the ongoing detention of their colleague in Chechnya. Oyub Titiev is the head of the Memorial human rights group in Russia’s Chechen region. Titiev was arrested on Jan. 9 and faces up to 10 years in prison on marijuana possession charges that critics say are politically motivated. Gannushkina and Orlov were charged with violating an order that bans most protests during the football World Cup. “Police acted with rare civility in the presence of foreign tourists and fans,” Memorial wrote in a Facebook post. Orlov and Gannushkina, who heads the Civic Assistance Committee charity, were released and ordered to appear in court on Aug. 8, the police watchdog website OVDInfo reported. 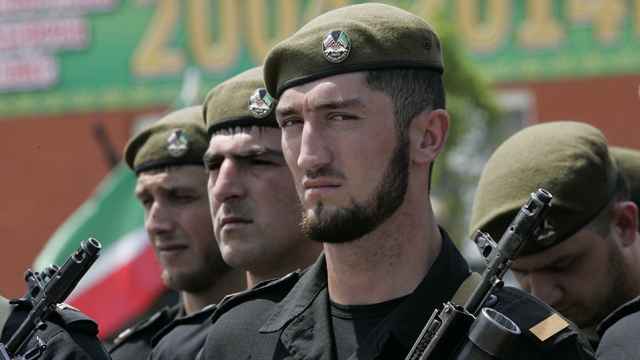 Titiev and his colleagues argue that police planted marijuana in his car on Jan. 9 in retaliation for his work collecting evidence of abuses committed by Chechen authorities. 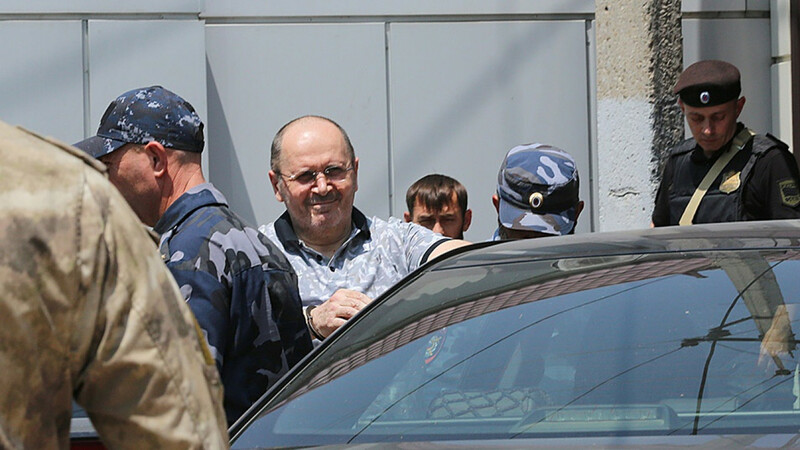 On Monday, a Chechen court extended Titiev’s detention until Dec. 22 and scheduled his next open hearing for July 18. 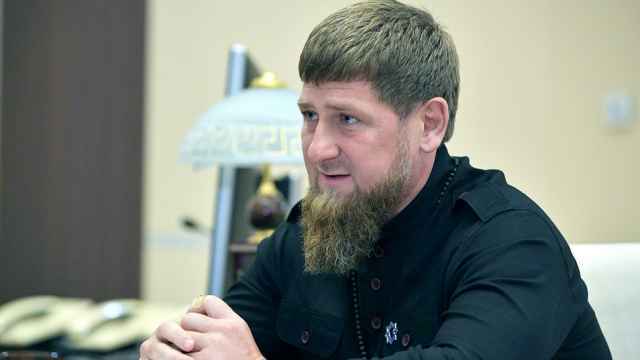 “We don’t count on a fair trial, especially in the Chechen republic. 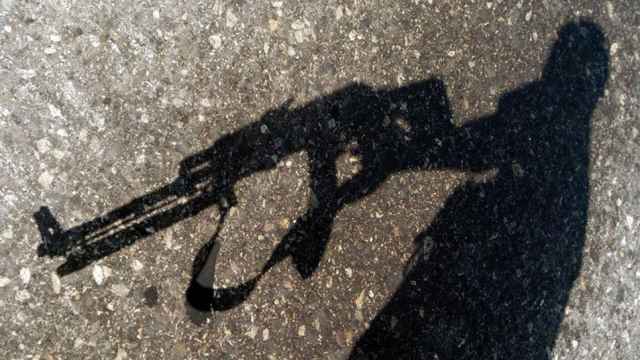 We have nothing left but to go out here with our demands,” Orlov said of the reasons for the protest, before he and Gannushkina were detained by authorities.